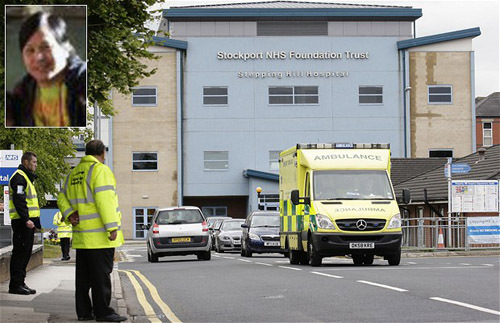 Victorino Chua, a 46 years old Filipino nurse from UK , was arrested by police at his home in Heaton Norris, Stockport. Unfortunately, Steping Hill Hospital confirmed that he cannot return to work because of his bail conditions. “The only thing we can do is pray and hope all these accusations in the news aren’t true.” Mr Bufi said the nurse was known as a decent hard-working family man within the Filipino community. He added: “We are very, very far from our country and come to this country in search of a good life, for the future of their kids and the next generation. We are just hoping and praying for him that all of these accusations are not true.” Quoted statement from an interview. Philippine Overseas Employment Administration (POEA) show that there has been a decline in the number of Filipinos in UK—from more than 18,000 in 2004, the numbers have dipped to only 5,284 as of 2010. Although the number of Filipino nurse in the UK dropped. It’s still remained one of the top destinations of nurses, placing sixth with 350 Filipino nurses in the 2010 statistics.